In the November-December 2018 issue of Military Medicine, members of the Military Working Dog Trauma Registry Strategic Planning Group wrote a commentary that, while dogs save lives at high risk of trauma and death, the U.S. Army Medical Research and Materiel Command is not funding research that could give them better medical care. Research funded through the command’s Combat Casualty Care Research Program has helped save human lives, especially by mitigating hemorrhage, but those treatments may not work in dogs, the commentary states. Creating the registry could provide data needed to raise questions for veterinary researchers and, as a result, help improve practices and training for veterinarians and others who care for working dogs, according to the commentary. The group has plans for data collection and a trauma registry, but the group lacks money to make the plans possible. The authors, who work in veterinary and human health, cite previous research in noting that at least 92 dogs died in Iraq and Afghanistan from 2001-13. Those deaths are out of 2,600 dogs deployed. The research cited comes from an article in the September-October issue of Military Medicine, which indicated 71 of those deaths came from injuries, including 29 from gunshot wounds; 24 from explosions; and nine from heat stress. That article also described a lack of a single source of information, missing records, and inconsistent documentation. 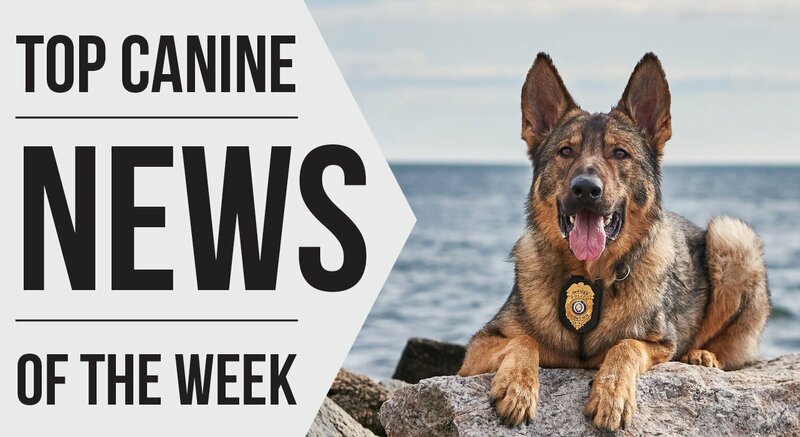 Training a typical military working dog, abbreviated in the commentary as MWD, costs $42,000, and advanced training has reached $283,000, the commentary states. 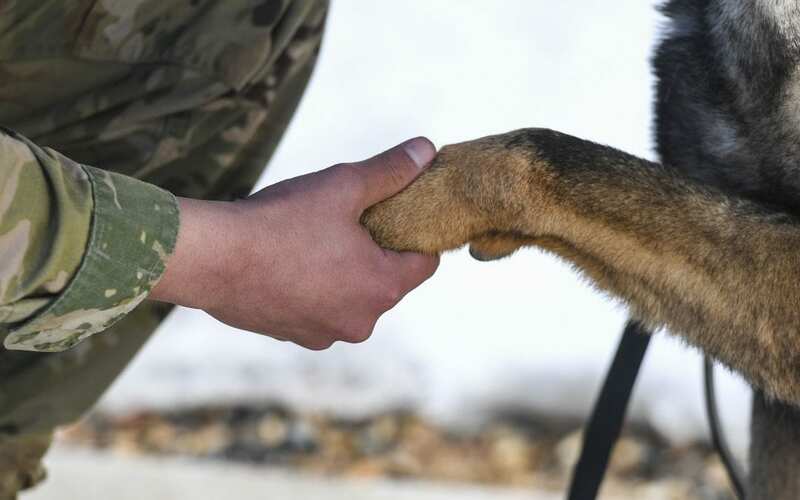 The working group members include representatives from the Army Veterinary Corps, Department of Defense Military Working Dog Veterinary Services, and other military veterinary and public health groups. They are to create a registry that can capture data on working dog battlefield injuries across military branches and provide data that can improve medical care.